Reaching out directly to your client base has never been more important. Direct Marketing is sales oriented for both repeat and new business. This is used for weekly promotions as well as new product release. Get your message in front of thousands at the snap of a finger! 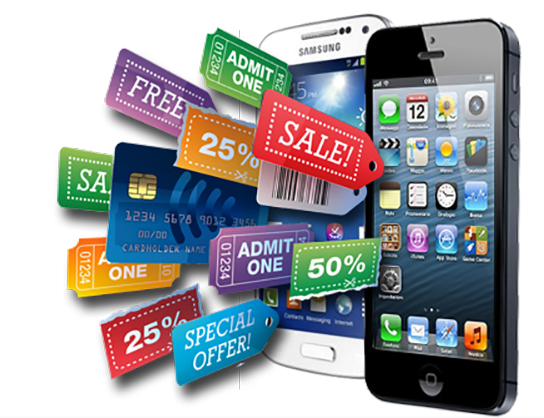 Below are the 4 mediums utilized for Direct Marketing. A relatively short time ago, the United States Postal Service (USPS) developed a tool called “Every Door Direct Mail” to help businesses target specific geographic areas with their direct mail efforts. Of course, a tool is only helpful if you know how to use it. And for many of us, learning to use yet another new tool can be overwhelming. So, how does this thing work? The good news is that “Every Door Direct Mail” (EDDM) is refreshingly straightforward and easy to use. Here’s how it works. 1. Get a Mailing Permit Imprint: If you don’t already have a permit (sometimes called an indicia) you can download a form from the USPS, fill it out, and take it to your local Post Office. You can even download help for designing your own indicia (it’s simple). 2. Create a USPS Business Account at the USPS site and Log in. 3. Define Your Audience: Every Door Direct Mail has an easy-to-use-tool that helps you choose the area you want to mail to by address, city, state, ZIP Code, or up to a 5-mile radius around your business. You can even use street names or an intersection as your target area. 4. 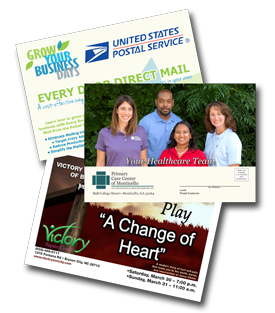 Create Your Mail Piece: You can work with your marketing department, a marketing service provider, or local printer to create your mail piece. Be sure to check the approved specifications for Every Door Direct Mail, including sizes, address formats, and mailing permit (required on each mail piece). 5. Take Your Mailing to the Post Office: Take your properly prepared mail to the BMEU (Bulk Mail Entry Unit) where the mailing permit is held or we will take them to the BMEU for you. Empire Marketing will handle the entire project for you. Design, Print & Delivery as we mail multiple EDDM pieces a month. Just shoot us a note and tell us what area you’d like to target and we can do the whole thing for you very reasonably. It’s a great way to reach everyone in a specific geographic area, quickly, efficiently, and economically! 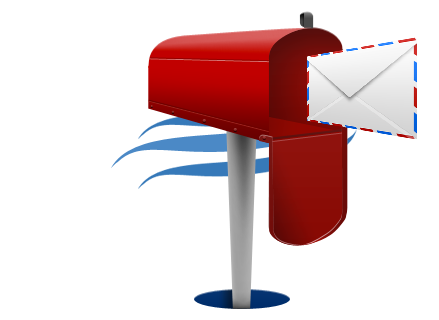 Effortlessly grow your business when you use Direct Mail Marketing from Empire Marketing. From start to send, our marketing experts can help you create the perfect mailing. Best of all, you can combine our print solutions with our industry-leading data, taking care of your direct mail needs in one place. Select from our extensive consumer or business databases to create a targeted mailing list. Stop wasting money by using bad data or out of date mailers. Our experts can help you create a list of customers, design a unique mailer, and much more. Leverage our designers to create the perfect postcard, brochure or letter to make your business shine. The versatility of email marketing is another reason marketers should keep the tactic in their marketing toolbox. Depending on the depth of the email database and the skill of the crafter, email marketing messages can range from simple to very complex. Emails can be personalized to include the name of the user and even more. A small study of 139 marketers from Retention Science found that websites use several kinds of personalization tactics that can easily be applied to email. Nearly half of US online retailers used personalized product recommendations (44.9%), about a third added the customer’s name and/or a unique welcome message (31.5%), and a quarter of the respondents reported adding shopping cart reminders (27.6%) to cover all of their personalized bases. 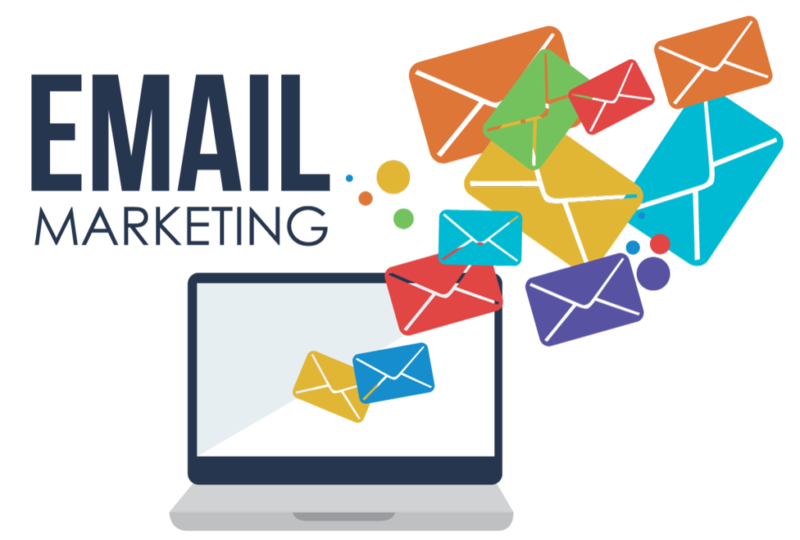 Email marketing can also be utilized with just about any other marketing tactic, which makes email an important part of any integrated marketing campaign. The point of all this is that email may be an old tactic, but it remains a vital one. It’s relatively easy to get started with email marketing, so there’s no excuse for business owners to not be taking advantage of the tactic.